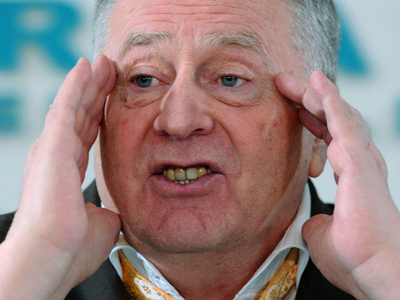 Presidential candidate Vladimir Zhirinovsky has suggested that candidates for the posts of Russian regional governors should be approved by the Federal Security Service (FSB), but not by the president. “Under the new law, governors will be elected. I’m afraid that criminals will get [the posts] through elections again. 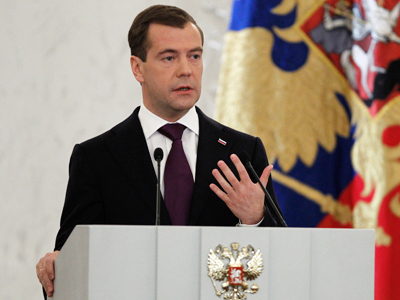 Not personally, but through their representatives,” the Liberal Democratic party leader said on Wednesday during a televised debate, cites RIA Novosti. 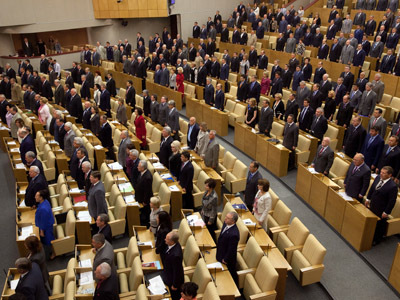 Zhirinovsky suggested that after parliamentary parties propose a list of candidacies for the posts of governors, it could also be agreed with the FSB. Only after that will candidates be able to take part in the elections. Currently, the majority political party proposes candidates and the head of state picks one. The candidate is then approved by the regional legislative body. 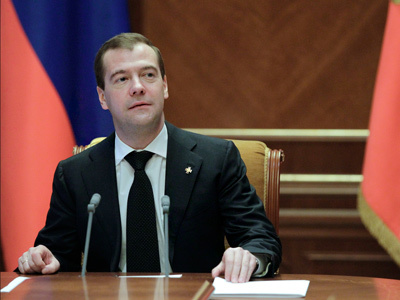 In January, as part of a broad political reform in Russia, President Dmitry Medvedev submitted to the State Duma a bill on direct governor elections.